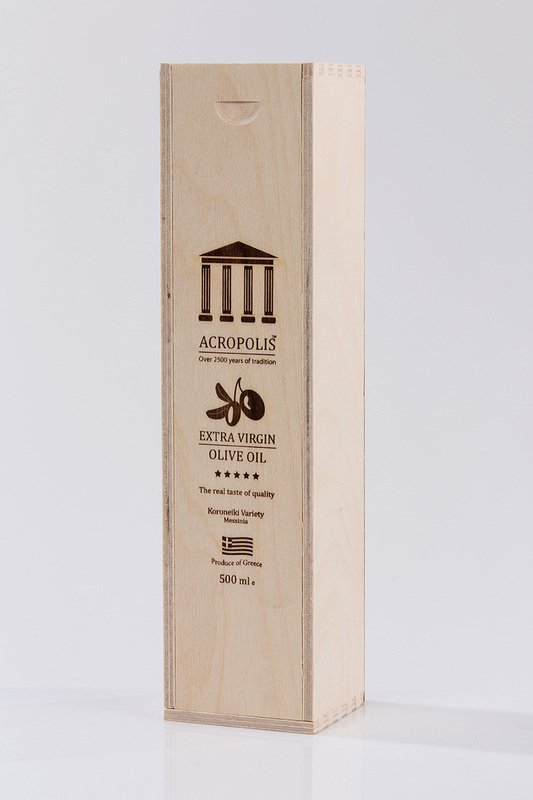 The extra virgin olive oil Acropolis, with acidity not exceeding 0.5%, its a single variety olive oil of 100% Koroneiki variety from Messinia. 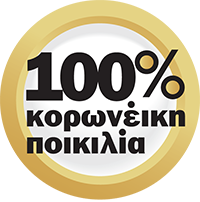 Koroneiki variety grown in our country for over 10 centuries is defined as the queen of the Greek varieties, and is the only variety worldwide which includes anticancer substance “oleocanthal” with the largest concentration of it compared to all other varieties. For the preparation of sauces & dressings. Necessary for preparing every food that contains Mediterranean diet. Store in a cool and shady place, away from direct sunlight .